VANILLA is much more than a delicious flavor ingredient in our baked goods. It also has a number of important benefits, including its ability to treat acne, improve hair growth, speed healing, reduce inflammation, prevent chronic disease, protect the heart and many more. 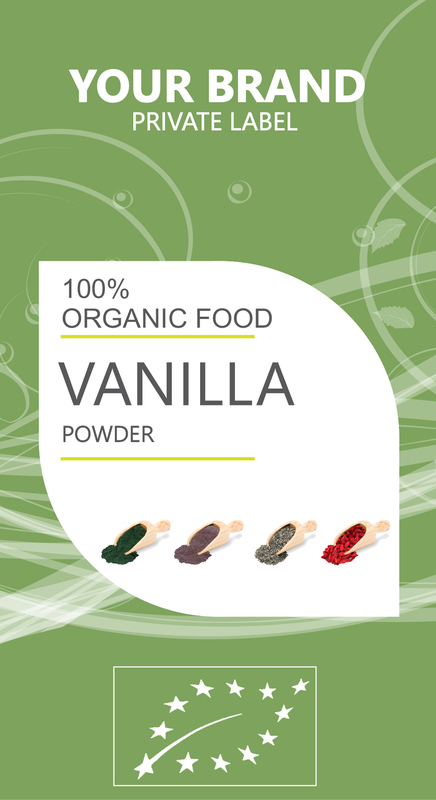 Research on the cardiovascular impact of vanilla, particularly its active ingredient, vanillin, has shown that it can measurably reduce cholesterol levels in the body. This is very important for people at high risk of heart attacks and strokes, as lower cholesterol can prevent atherosclerosis, inflammation in the arteries, and blood clots. Vanilla is rich in antioxidants, which can help prevent the breakdown of cells and tissues around the body, and stimulate the body’s natural regrowth. Furthermore, the antibacterial nature of this remedy means that it can protect your immune system and lower stress on the body, making it much easier to recover from injury or illness. One of the most important functions of antioxidants is to eliminate free radicals in the body, which are created as natural byproducts of cellular metabolism. The antioxidants present in this remedy’s extract, particularly the high concentration of vanillin, can prevent the negative effects of free radicals, such as cancer and chronic disease.